GNOME Shell 3.32.1 fixes avatar scaling on the login screen, fixes the Alt+Esc switcher, multiple desktop zoom fixes, supporting stick-to-finger workspace switch overview gestures, and a variety of other fixes and clean-ups. The GStreamer team is pleased to announce the first release candidate for the upcoming stable 1.16.0 release. Check out the draft release notes highlighting all the new features, bugfixes, performance optimizations and other important changes. Packagers: please note that quite a few plugins and libraries have moved between modules since 1.14, so please take extra care and make sure inter-module version dependencies are such that users can only upgrade all modules in one go, instead of seeing a mix of 1.15 and 1.14 on their system. Last month, I had the privilege of coming on board as a documentation specialist to take a closer look at KDE’s developer documentation and to later come up with strategies to make them better than ever. I have talked with some of the community’s developers to get their feedback on some of the areas that need updating or fixing when it comes to technical documentation. But that’s only one part of the story. Our dev docs are also meant for new developers. That applies to both new contributors in the KDE community as well as external developers who want to use our software, particularly our excellent KDE Frameworks. 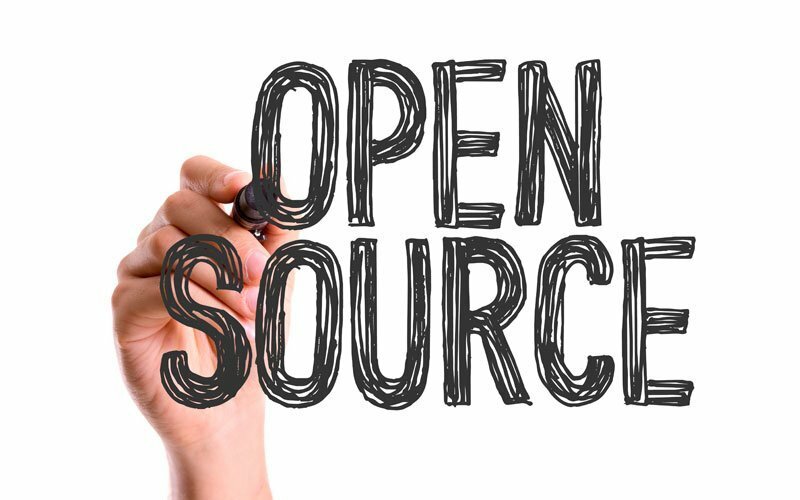 In that regard, we’re also looking for feedback on the areas where interested budding rockstar coders and passionate KDE contributors are having trouble getting into the community. Having clear, up-to-date, and relevant documentation goes a long way in encouraging and helping new developers get involved with the community with as little friction as possible. It even helps those already manning the ship become familiar with other parts of our software they may not have used before. I would love to hear some thoughts and suggestions, especially from interested KDE hackers, so let me know in the comments below. 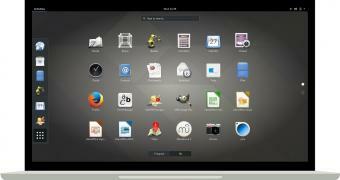 "GNOME 3.32.1 is now available. This is a stable release containing four weeks' worth of bugfixes since the 3.32.0 release. 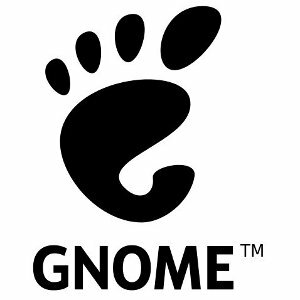 Since it only contains bugfixes, all distributions shipping 3.32.0 should upgrade," said Michael Catanzaro on behalf of the GNOME Release Team. Have you stumbled over here looking across the Internet, for the 2019 list of best GNOME desktops? Lucky you then, I'm glad you are at the right place and hopeful that you'll find this article helpful in case you are considering trying out a new Linux distro. Or just reading this article for fun. Alright, below are the list of Linux distros that I think are the best of 2019's GNOME desktops. Ubuntu is a Debian-based Linux distro that is very popular among the Linux community. It's the first distro that is usually recommended to newbies wanting to try out Linux. One greatest advantage for using Ubuntu is that soon there'll be professional apps from big companies like Adobe, Microsoft, etc (made possible with snap) So eliminating the divide between FOSS users and prosumers.